To request a quotation, leave some feedback or ask a question please go to the ‘Contact Me’ page within the Menu or send me an e mail. Based in Winteringham, North Lincolnshire, I am your professional local carpet and upholstery cleaner for the North Lincolnshire, Lincolnshire, North East Lincolnshire, South Yorkshire and East Yorkshire area. Professionally trained and registered, being a member of the National Carpet Cleaners Association, I am able to rejuvenate your tired carpets and upholstery thereby potentially giving you many more years of use out of these items which may rank amongst the most valuable in your home. 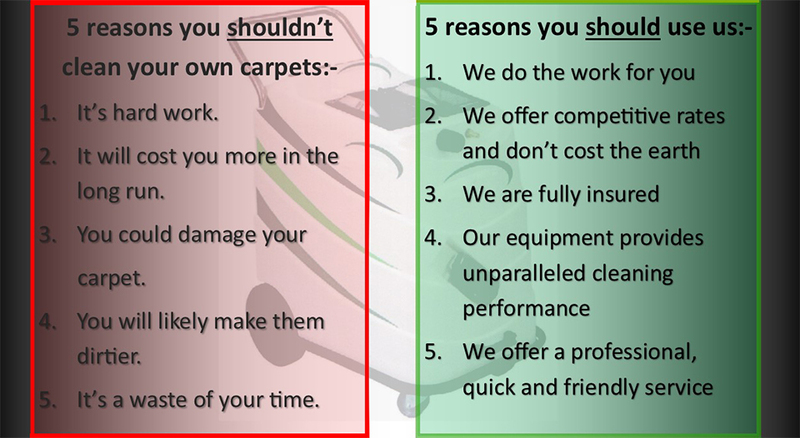 The long life of your valuable carpets and upholstery depends on their being cleaned by an expert. Without regular professional cleaning, a carpet that could remain fresh and good looking for perhaps 30 years may be dull and worn after as little as 10 years if not less. Investing in expert cleaning makes sound financial sense. As well as adding comfort and beauty to your home the carpets improve the Indoor Air Quality by acting as a filter for allergy-inducing dust mites, grit and soil and other micro-irritants that can affect you and your family. Whilst vacuuming on a regular basis will alleviate some of this problem, it does not remove those deep down soils that attach themselves to the fibres. Professional cleaning will release those particles and assist in maintaining the original look and brightness of your carpet. The same can be said for soft furnishings. Carpets can undoubtedly be one of the most expensive items to purchase for the home. Therefore when considering their cleaning and maintenance, you will naturally want the best for them. Having your carpets professionally cleaned on a regular basis will extend their life expectancy considerably, in addition to keeping them hygienic and looking good. Not cleaning carpets correctly, or even not cleaning them at all, will reduce their life expectancy significantly, leaving you no option but to have them replaced. Therefore it is highly recommended that a professional cleaner is used. There are many items, including equipment, available to the public that are advertised for carpet and upholstery cleaning. However, along with these come many risks and the potential of causing irreversible damage. I have had the correct training and knowledge, along with access to professional products, to ensure that a correct and safe job is carried out and the best possible results are achieved. As with your carpets, upholstery can be one of the biggest purchases you will make for your home and no matter what type of upholstery you choose, at some point in its eventful life, it will require cleaning. Just like fitted carpets rugs harbour dust mites, germs, pollen and pollutants, and need regular professional cleaning to safeguard your family’s health. For a healthy home have your rugs professionally cleaned too! The wear and tear of commercial carpets far exceeds any home usage or damage. Commercial carpet cleaning requires a deeper clean and depending on the usage of the carpet (heavy foot traffic areas in offices or food spillage in restaurants) the products I use will vary. 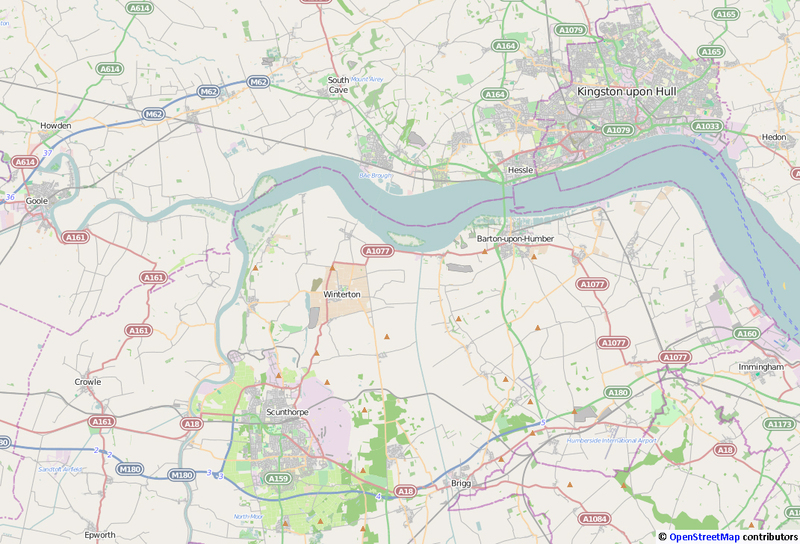 I offer my services in locations throughout North Lincolnshire, Lincolnshire, North East Lincolnshire, South Yorkshire and East Yorkshire area, including Alkborough, Appleby, Barton-upon-Humber, Bonby, Brigg, Broughton, Burton-upon-Stather, Castlethorpe, Coleby, Dragonby, Elsham, Flixborough, Horkstow, Normanby, Risby, Roxby, Saxby-all-Saints, Scunthorpe, South Ferriby, Thealby, Walcot, West Halton,Whitton, Winteringham, Winterton, Worlaby, Wressell. Call for more information. Please browse the site and consider calling me for a quotation.